Two of the cheesiest — and most delicious — Boston-area eateries are teaming up for what could be one of the most exciting restaurants to come to Cambridge in recent memory. 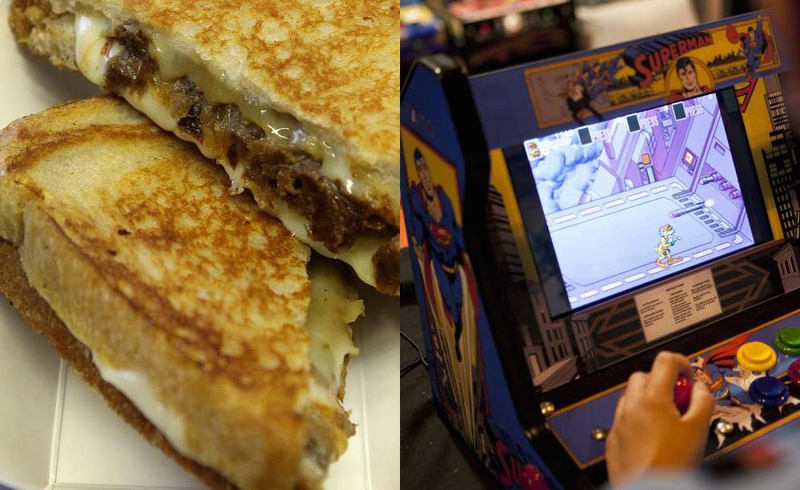 That’s right: We could soon have a grilled cheese and pizza arcade in Cambridge. The restaurant’s proposed location, 300 Massachusetts Avenue, is part of the University Park Expansion project, a joint venture by MIT and developer Forest City. The public notice includes proposed layout plans for the first-floor restaurant, featuring a Roxy’s dining area that seats 20, an Area Four bar that seats 70, a private dining area for 20, and an outdoor patio for 40. 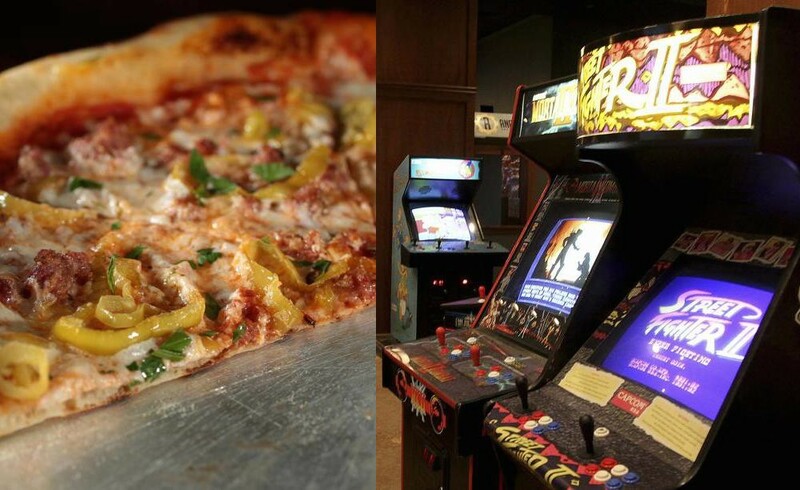 According to Eater Boston, both restaurants say the restaurant was in the very early stages. According to Boston Restaurant Talk, if things go to plan, the spot will open in summer 2016.